Our Guild was set up as a maker-co-operative in 1984, and we still retain that ethos. As a member of the Guild you are part of a community of makers from all over Wales who's purpose is to promote and educate the public via the medium of Craft. The Makers Guild in Wales is a national applied art and craft membership organisation based in Cardiff, Wales. The organisation exists to engage and inspire audiences as a centre of excellence for Craft and Applied Art, and to champion Welsh Craft Makers. Our core purpose is to Inspire, Support and Celebrate. 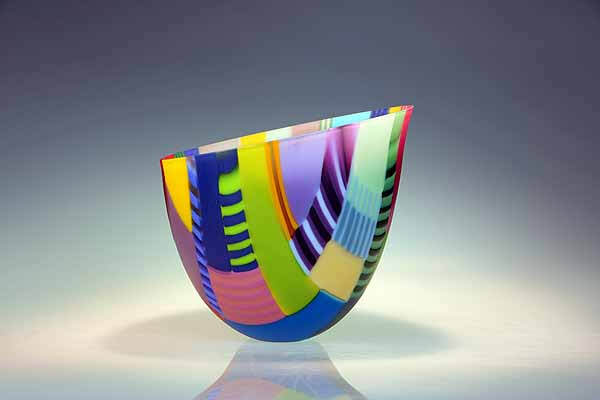 Celebrating craft excellence- Championing high quality hand-made crafts and applied art in Wales both of its members work and of invited National and International Artists and Makers. The Makers Guild in Wales is fully committed to its charitable aims, namely the promotion and preservation of applied art and craft skills, by presenting craft and applied art of the highest quality for the public to view in its gallery, Craft in the Bay in the heart of Cardiff Bay. We welcome applications from professional craft people who are personally involved with the design and creation of contemporary craft and who produce work that demonstrates unity of design, craftsmanship and innovation. 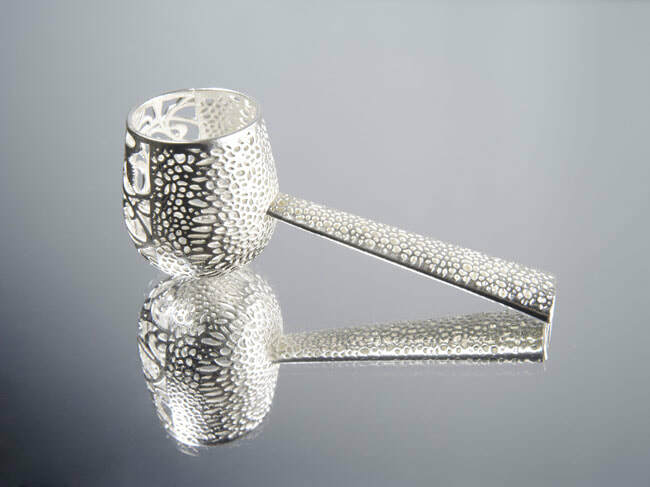 Through its membership programme, Makers Guild in Wales offers selected crafts professionals the opportunity to exhibit and sell their work through their established and highly respected gallery, Craft in the Bay. Networking opportunities and connecting with other craft makers and potential clients through the organisation, i.e. promotional material displayed in the gallery, private views, targeted social events held at Craft in the Bay. The Guild also benefits from a 'Friends Scheme' who support the Guild. As a member you will have the opportunity to showcase your work to them through our regular 'Meet the Maker' talks/events. Be permanently represented with a profile page with images on the Guild website. As a member you will have the opportunity to take part in selected exhibitions held at Craft in the Bay and/or external exhibitions at other venues when they arise. 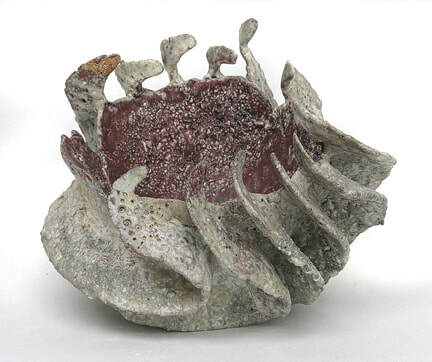 Profile new body of work in our Members Showcase solo exhibition programme. Submit proposals for exhibitions and/or curate shows. Paid tutoring opportunities in our annual workshop programme of day classes run at Craft in the Bay aimed at adults and children. Outreach projects with Schools and Colleges when available. One of the aims of the Guild is to support and nurture their members in their own professional practice and offer and/or make it known of targeted workshops & events in Wales and in the UK. For more details on member's benefits please download the MGW Membership Application Information form below. Applications are considered once a year; Please note, the closing date for applications is 1st March. Selection of members is by a panel of professionals made up of MGW employees and maker member. If you would like to apply to be a member, please download the Application Form below.